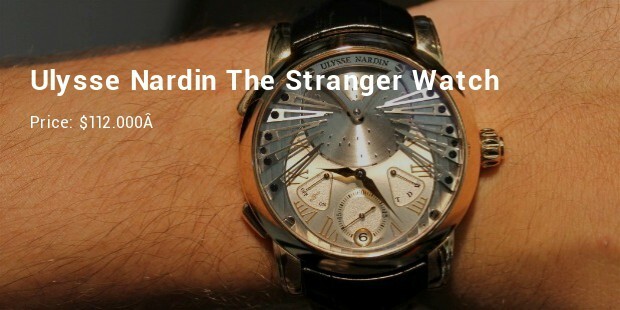 Ulysse Nardin came into existence in the year 1846 by the known brand called Swiss watch manufacturing company. 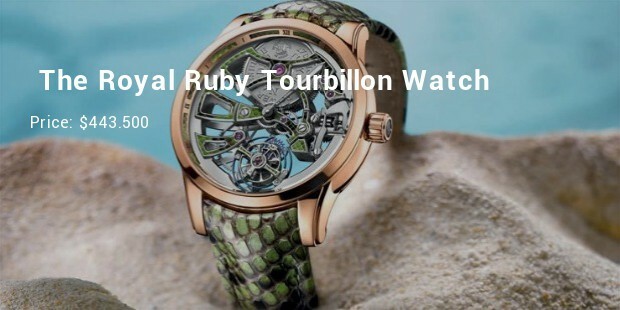 With its luxury, from the very first day, it emerged out as one of the most popular luxury brands, which can be easily discovered among the celebrities since a couple of decades. This exquisite timepiece features 568 baguette diamonds that weighs around 33.8 carats, and it has 234 baguette-cut royal blue sapphires that come along with a weight of 16.79 carats. 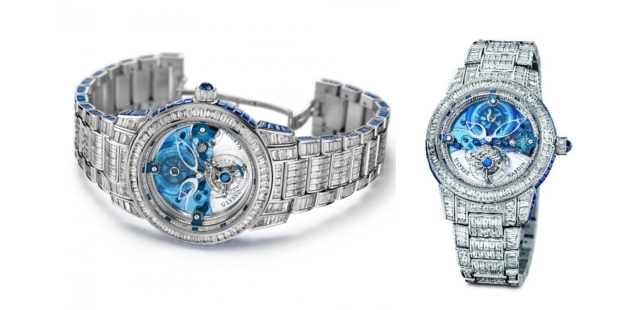 The crown of the watch is fitted with 1 cabochron sapphire and 8 baguette diamonds. This luxury watch is embellished with fabulous-cut diamonds; which comes with the feature of water resistance that goes up to 30 meters. 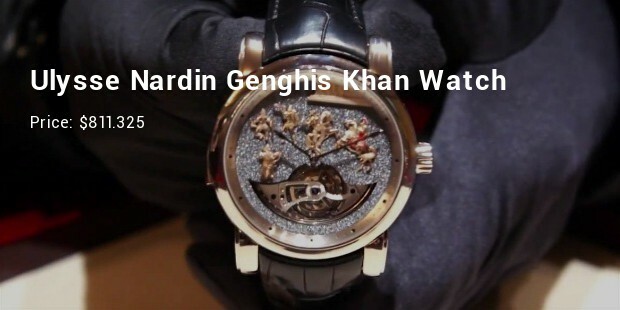 It is available in four different versions and one of it include the Genghis Khan 780-81 model featuring black onyx dial having white colour case of 18 carats gold. 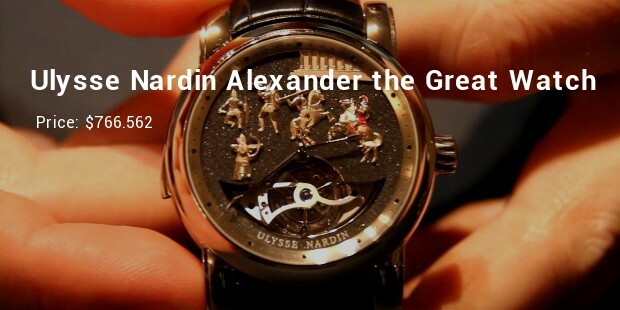 This luxury watch showcases some of the best powers unlike showcased by the King – Alexander the Great. It can store the power of not less than 70 hours at one stretch that measures 44 mm of diameter having the water resistance of 30 meters. 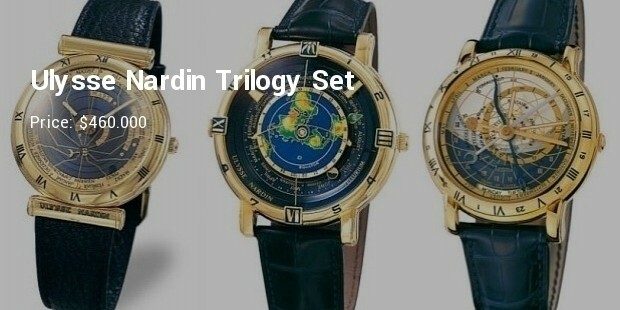 It is among the astronomical watches, which was created by Ulysse Nardin. 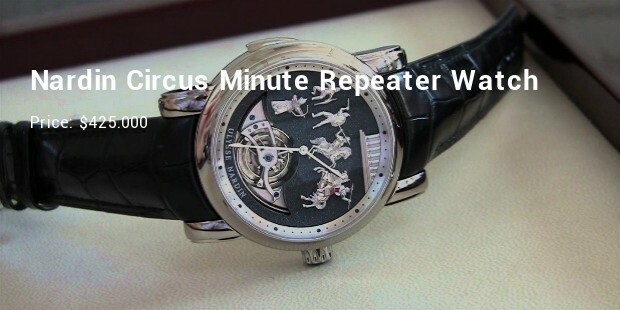 It has three versions in the market including and Dr. Ludwig Oechslin, Planetarium and Tellurium. The cases of these watches are made up of platinum, and all remain the status symbol of the rich and influential people of any country. 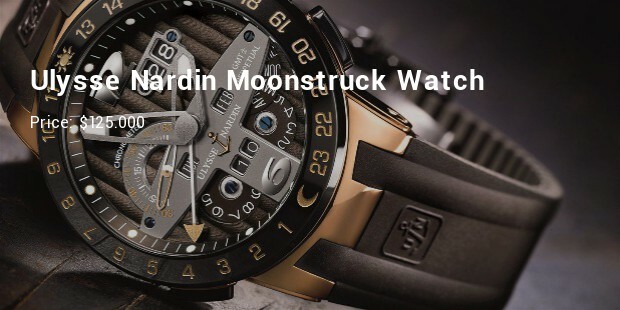 Ulysse Nardin is a metaphor to luxury, power and pride. Any celebrity seen with it simply speaks about his wealth and passion for luxury. 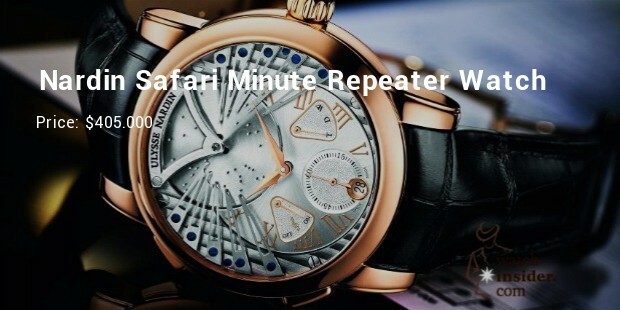 With so many features attached to these luxury watches, it has become indispensible in the circle or rich and influential.